Retirement living at it’s finest! This 2 bedroom, 2 bathroom rancher in sought after Elwood Place offers low maintenance country living in a 55+ community. Enjoy spectacular mountain views and a bright and airy floor plan with a generous sized back yard and covered sundeck. 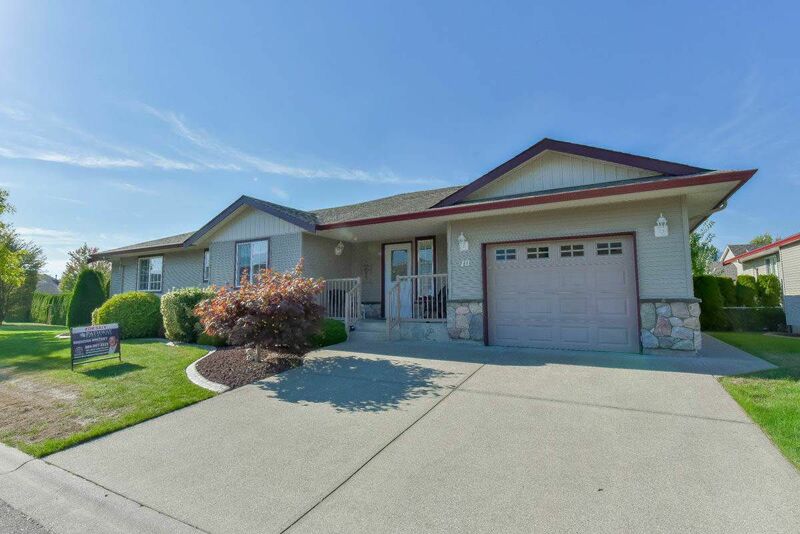 Take advantage of all Agassiz and Harrison has to offer at your doorstep in this quiet and peaceful community. Call today for more information!